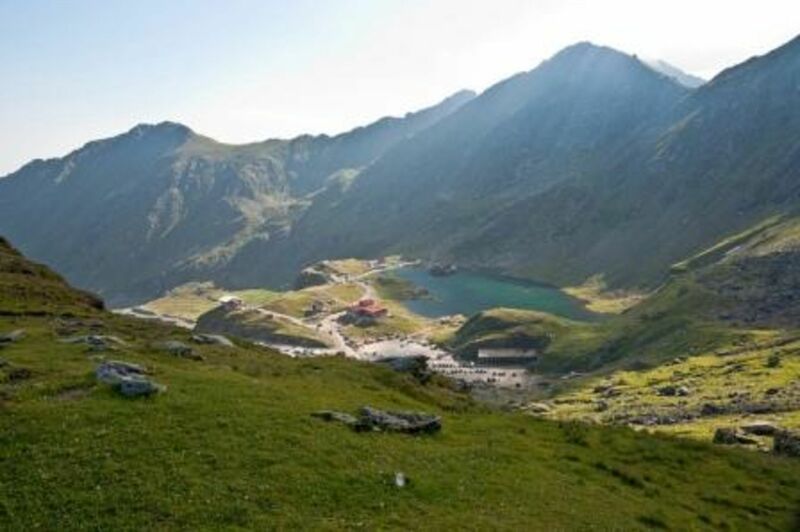 In the morning we drive to Balea Cascada, in the Fagaras Mountains - the highest mountains of Romania. 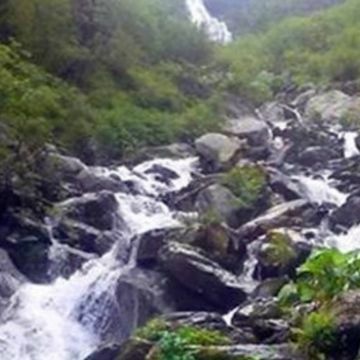 From here we will hike to the highest waterfal in Romania – the Balea Waterfal. 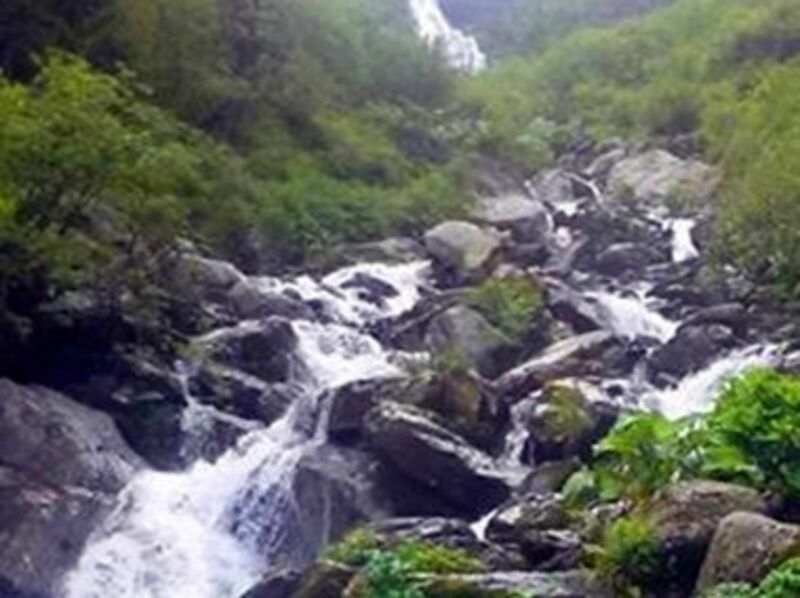 Then we will hike through Balea Valley up to the Balea Glacier Lake. 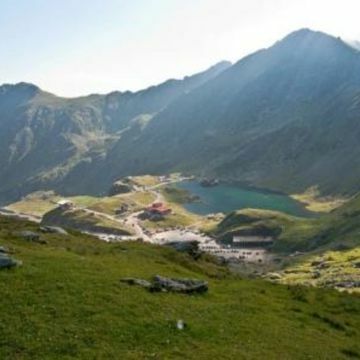 After a picnic break we will climb until the peak at 2417 m. Here we will have a nice overview of Walachia, Transylvania and also of the spectacular Transfagarasan road. In the afternoon we will drive back to the hotel where you are checked-in.